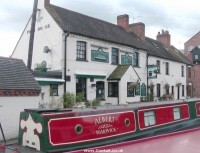 Reviews of all the best pubs, restaurants and tearooms in Warwickshire. Impartial opinions from people who have tasted the food and visited every place we review. Click here to leave your review or read reviews left by others. Coffee and cakes served during all open hours. 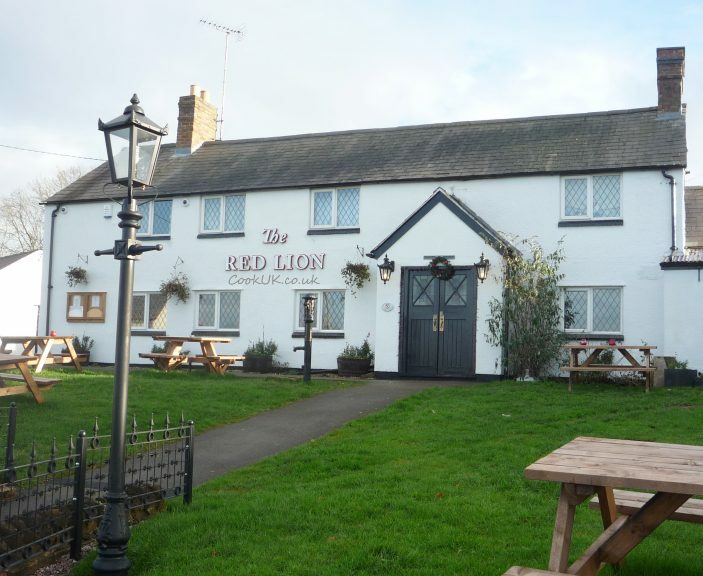 The first thing that strikes you when you see the Red Lion from the outside is how large it is for a small village. It is located very near the Burton Dassett Park and is a major asset for the walkers and tourist who visit this delightful spot in Warwickshire. As well as serving tourists it's also a gathering point for many local activities which are organised in Northend. The Red Lion has had a rather chequered history of the last few years being closed down a couple of times. 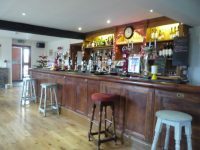 However in August 2012 they reopened with a complete refit, new menu, lots of cask ales and other drinks. This review was written in December 2012 and we wish the Red Lion Inn every success for the future. 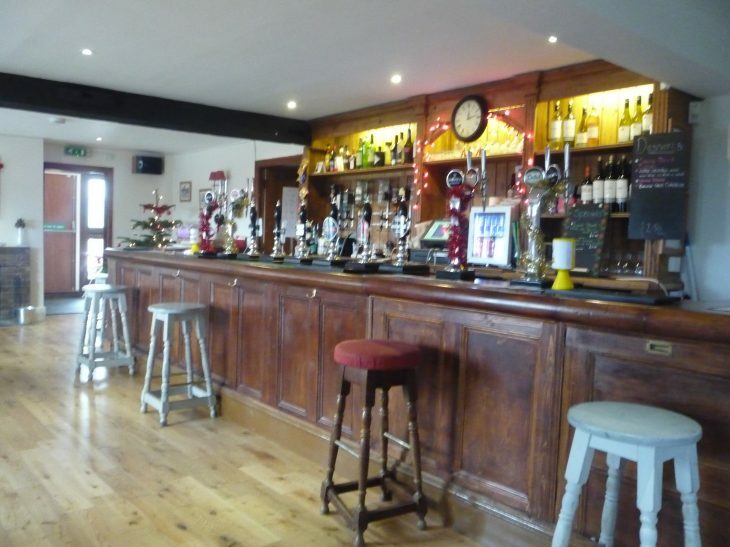 The pub has one large, long seating and dining area with an impressively large wood bar and serving area. This is all courtesy of a massive refit in mid 2012. 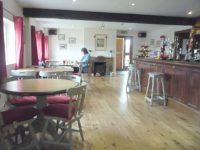 We are no experts at interior decoration but the impressive wood flooring combined with rustic style wooden tables and chairs all combine to give a spacious but still very local pub atmosphere. At one end of the bar is a large fire and sofas. The view from the main windows is superb, lovely rolling countryside, some of the best in Warwickshire. We didn't get a chance to sit in the garden during our visit in December but it has lots of large wooden benches for basking in the summer sun when it ventures out. If you are a walker or cyclist you will appreciate the beauty of nearby Burton Dassett Country Park. 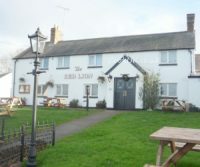 Click here to view the menu at the Red Lion. Prices range from £4.50 for a choice of sandwiches all served with chips and salad, now that really is good value. At the same price you have a choice of baked potatoes with filling and the kid's have their own menu. For the princely sum of £5 there is a choice of light bites with chips. The main menu has a choice of main meals from £7 to £12 and they all come with salad, chips or new potatoes and other goodies. Ploughmans and a continental plate (Serrano ham, brie, olives and more) are both priced at a reasonable £7. Starters are £3.95 and to finish off there is a choice of deserts at £2.50. 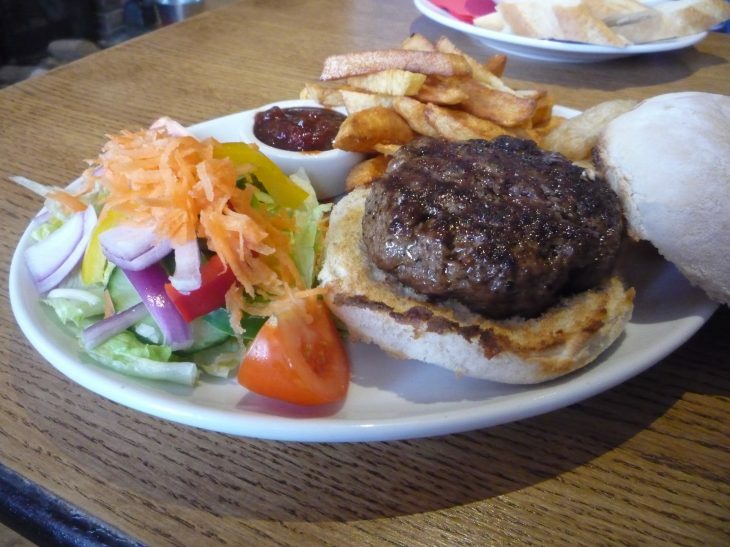 We ordered a couple of dishes, the first being the Prime Beef Burger at £6.95. Crisp, varied salad, pickle and a delicious homemade beef burger. The meat was tasty and miles better in quality compared to most burgers at this price. The tasty chips interested us as well because they looked and tasted home made, a rarity in pub meals costing twice the price. The second choice was a carrot and coriander soup served with a good dollop of cream and tasty, crusty bread. Top quality food. There are four or so cask ales to choose from, we tasted the Doom Bar (4% ABV) and can report that it's delicious. The cider we tasted was also excellent. 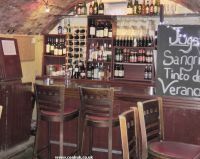 Other drinks include a good range of beers, lagers, wines and spirits. Coffee and cakes are available any time of the day. Children are very welcome at this family friendly pub. No problems with service at this pub. Quick service and pleasant staff are one of the hallmarks at the Red Lion. We've listed most of the menu prices a couple of paragraphs above and these represent good value for the high quality food served. The nearest pub is the Merrie Lion in Fenny Compton. We haven't got round to reviewing them yet but will do so soon. We only found one other review site for the Red Lion in Northend and the pub was rated 6 / 10 overall. 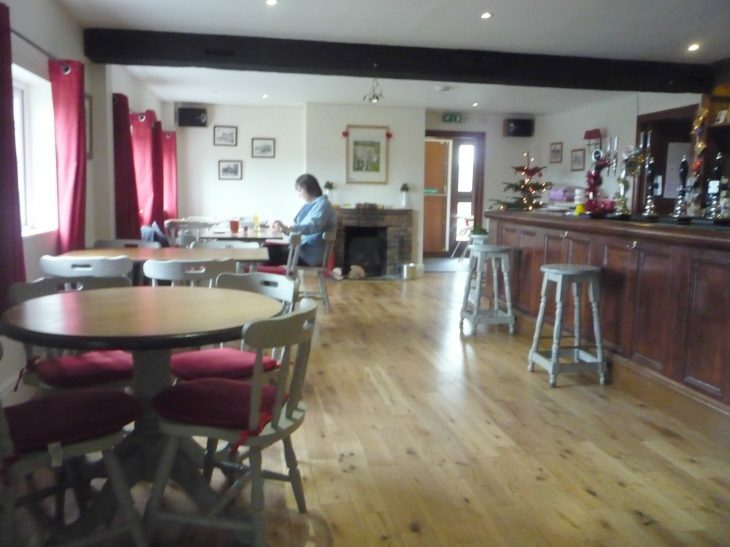 A lovely country pub with good range of real ales and always a warm welcome from the staff. The bar food is top value and they even had a Father Christmas at XMAS for the kids.